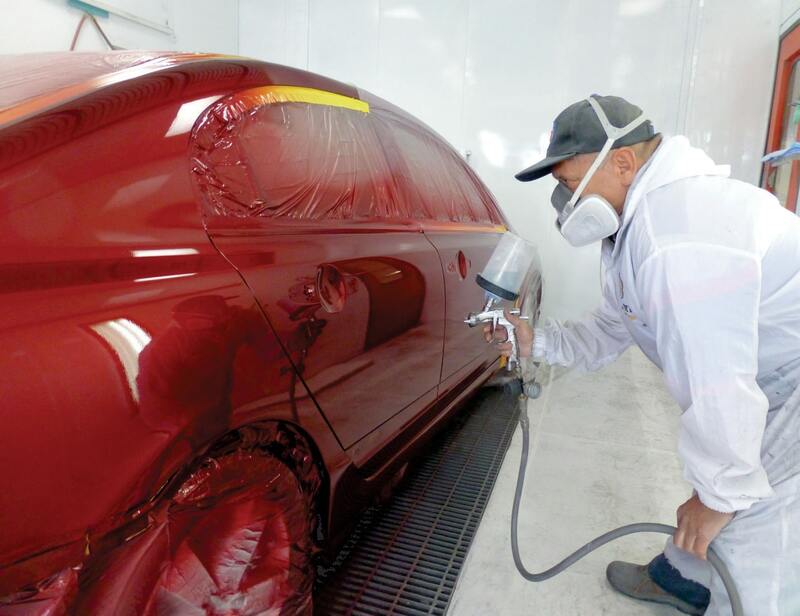 Having been in auto body business for over 30 years, Mendelson Autobody offers comprehensive auto body and paint services guaranteed to make your damaged vehicle look new again, and get you quickly back onto the road. 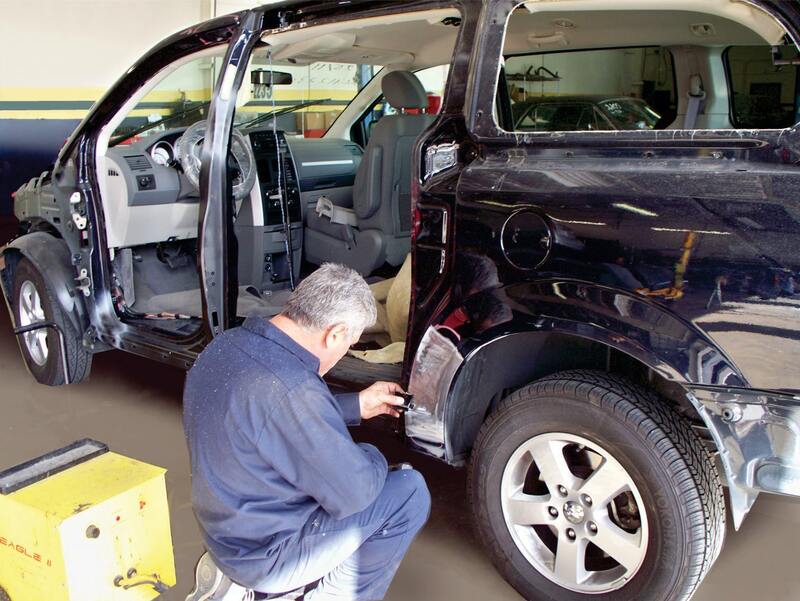 We are fully equipped to provide any needed repairs on all modern unibody vehicles, from minor dings to major collision reconstruction and our auto body specialists have the knowledge and skills to restore the appearance of any vehicle, and consistently deliver the ultimate in customer care and quality of service. 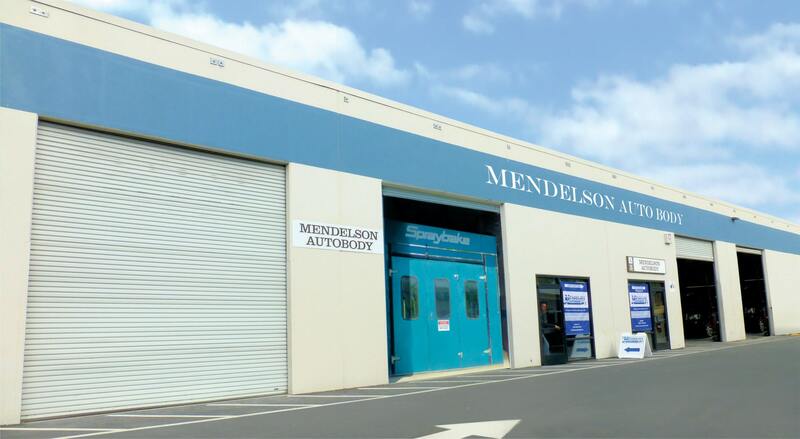 All work done by Mendelson Autobody is covered by a Limited Lifetime Warranty. 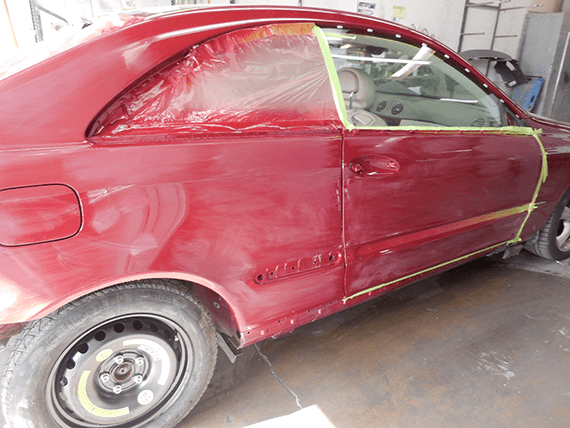 Our work is warranted against defects in workmanship for as long as you own your vehicle. Parts, material, and paints are provided by various sources, including original equipment manufacturers, reconditioned part suppliers, used part suppliers, and aftermarket part manufacturers. The individual supplier may provide separate warranties on these parts and materials. All parts are new Original Equipment Manufacturer unless stated otherwise on the damage report. One of the best kept secrets that the insurance companies don’t want you to know is that the biggest reason they want their customers to choose what is so called “Preferred Shop” is that the insurance companies save a huge sums of money by promoting and in some cases steering their customers to those shops. 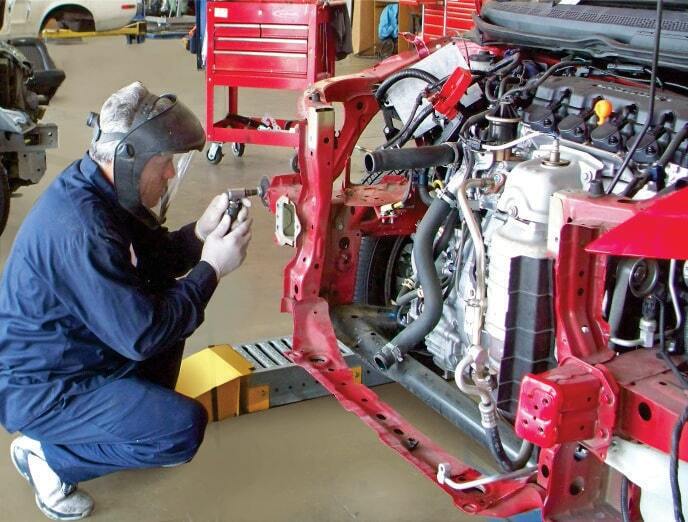 In essence those shops have a contractual agreements with insurance companies to repair the vehicles in most cases with lower labor cost, Lower parts and material cost and in many occasions even using lower grade parts such as cheap alternative none genuine parts to guess what save themselves great sums of money in claims cost. But on the other hand the only people we have to answer to are our customers. We have no contractual agreements with any insurance companies and our only concern is our customers and their complete satisfactions even if it means less profit for us. We guarantee our work for as long as you own your car or for the life of the car. The big three American automakers rank Ford as number one, followed by General Motors, with Chrysler coming in third. These cars generally have plenty of power for fast freeway driving in the United States. The top three European automakers are Mercedes Benz, BMW and Audi. 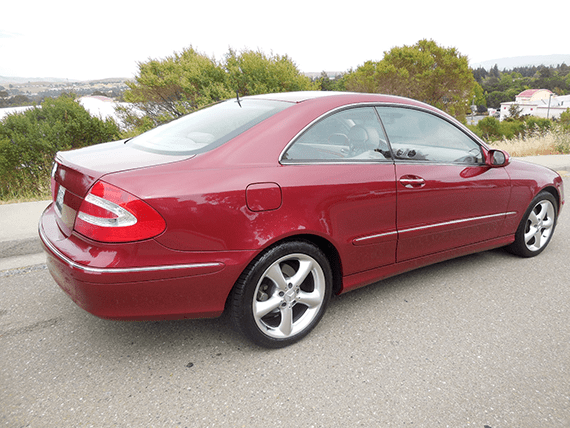 There are many other European cars with varying levels of quality and utility. These top European manufacturers have spent years perfecting their craft. The three best Japanese cars are Toyota, rated number one, Honda, number two and Nissan coming in third. This includes their high end cars which are Lexus, Acura and Infiniti. The rest of the Japanese cars is a group that trails behind these top three auto makes.